If we are honest, we have all succumbed to the last minute run to Taco Bell for fast food Mexican. 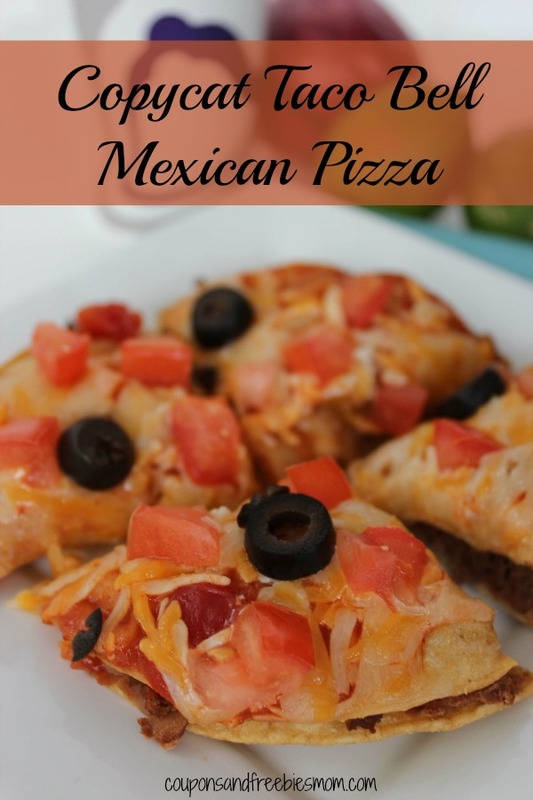 One of the best and most popular treats there is now available in your own home with this easy Copycat Taco Bell Mexican Pizza recipe. This is perfect for a fun night in with the kids, or a unique birthday party treat! Your kids will surely love it when they come home to find you’ve made one of their favorite treats! 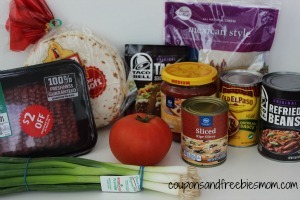 Surprise your family with these Copycat Taco Bell Mexican Pizza’s tonight! Use ground turkey or chicken for a lower calorie version. These can even be made with shredded beef, shredded chicken or if you are vegetarian substitute veggie crumbles! 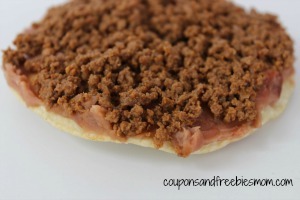 Add this yummy treat to your menu plan this week!